This month was another busy one. 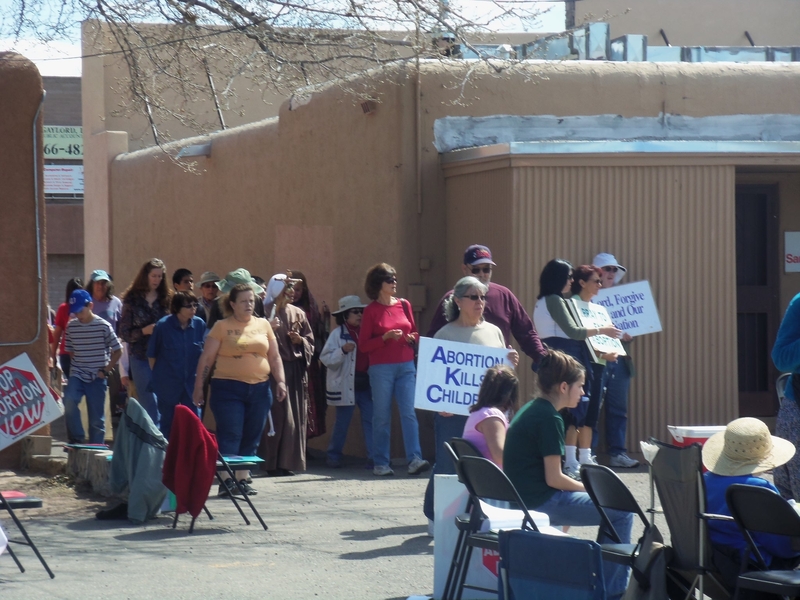 It never ceases to amaze us how much work there is to be done in order to be a witness for life, expose the deeds of darkness, hold abortionists accountable and share the love of Jesus Christ here in ABQ. We are thankful to be a part of what God is doing here and to those of you who continue to pray for us and our ministry efforts. May God receive all the glory, praise and honor! “When I stand outside of the abortion clinic to pray and have a peaceful presence I never know who or what the Lord will bring my way. 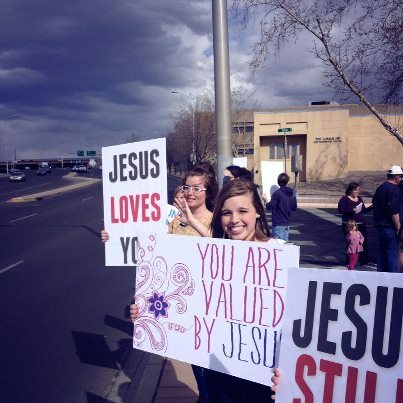 On Wednesday this week while standing outside of Southwestern Women’s Options, Albuquerque’s late term abortion clinic, a couple walked up after getting off a bus at a nearby bus stop. 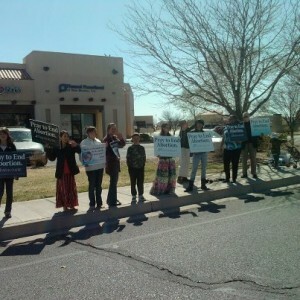 They stopped and looked at one of the signs depicting the true images of abortion that Bud had placed there. We asked to speak with them and when they agreed we let them know what goes on in the clinic and the fact that many women have been injured and sent to the hospital resulting from procedures performed there. The young girl said she was only there to get a free pregnancy test. We let her know that there were other, safer places to have this done that do not perform abortions. The couple said they had no more money to get on the bus and go to another location. So I asked them if I could drive them to Project Defending Life to have a test done. I praise God that we were there to give her information and help her get to a place that would value her and her baby’s life and get her help if she needs it. Shortly after returning to the clinic a young, professional woman parked at the clinic and I asked if she would come and speak with me. I told her I didn’t know why she was there, but wanted to give her some information about the place. I let her know that even though the word “options” is in the name of the business, the only option available to women there was abortion. And that abortions are performed up until the day of delivery. Also, this clinic attracts women from around the country since the state of New Mexico allows this when other states do not. She told me she had no idea these things were going on there. She had recently earned her certificate to draw blood and since she believed this was a place that helped pregnant women she thought she would seek employment there. She said “I love life, I had no idea!” She changed her mind about applying for work there and got into her car and drove away! 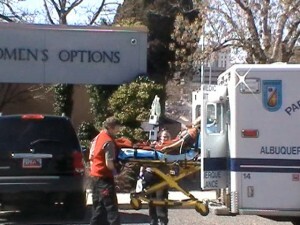 This is the 14th medical emergency since November, 2008. 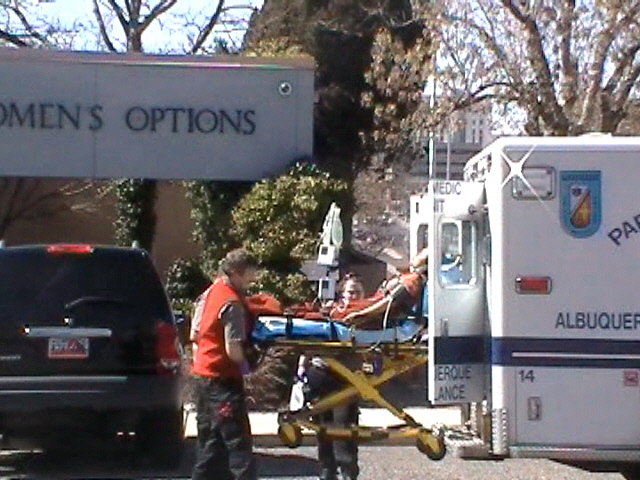 The last medical emergency at SWO took place on February 7, 2013. 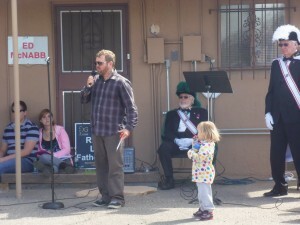 The woman, who was reportedly from Utah, arrived at the clinic earlier in the day along with family members, but declined to converse with Bud Shaver, a pro-life activist with Project Defending Life, who was outside the abortion clinic at the time of the incident. 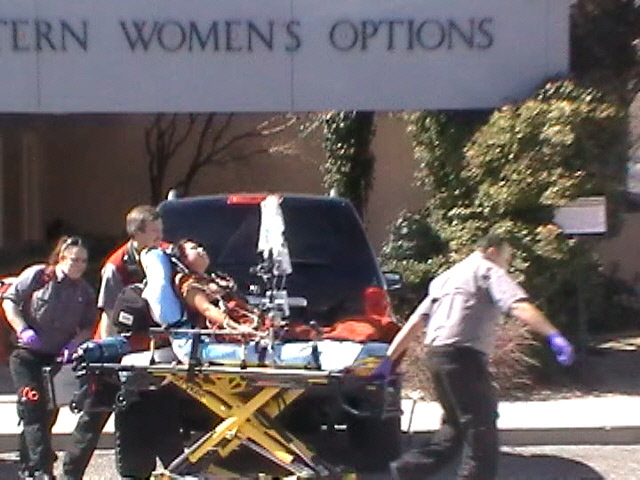 It is believed that she was at the clinic for the final day of a late-term abortion. Click Here to read the rest of this article and watch the raw video footage captured by Bud and more shocking photos! On March 8, myself (Tara Shaver) and Evie Jilek, general counsel for Project Defending Life, met with the city of Albuquerque’s District Attorney, Kari Brandenburg. This meeting was one of many we have recently held with various leaders throughout the state. In light of the tremendous amount of abortion injuries at local clinics, our concern is for the safety and health of women seeking dangerous third trimester abortions. When presented the facts, DA Brandenburg seemed very concerned as well. In this conversation I think it was beneficial to converse women to women about such a delicate invasive procedure. As women, we understand each other and share a common concern for one another that crosses all perceived differences of opinion. Abortion really is, at any gestation, the greatest violation of the unique miracle that only women can experience. The reason for this meeting was to address the fact that there is a criminal abortion statute in NM. One of the things this statute mandates, is that post viability abortions are to be performed in an accredited hospital. 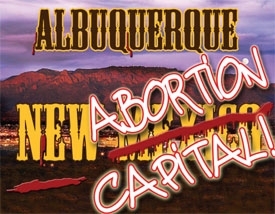 Project Defending Life and Survivors are pleased to officially announce the first ever Pro-Life Training Camp in Albuquerque, NM! The Survivors hold this camp every summer in Los Angeles, CA. In fact, this camp was our first pro-life experience ever and we have never been the same. 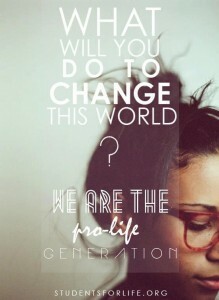 The theme of the NM camp is, “What will you do to change this world? We are the pro-life generation.” Today’s young people are ready to stand for life, they just need the proper training to do so. 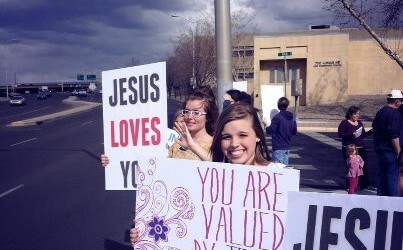 So when it comes to training we cover all the bases from pro-life apologetics, how to plan events, sidewalk counseling we will equip these young people with all they need to stand for life. 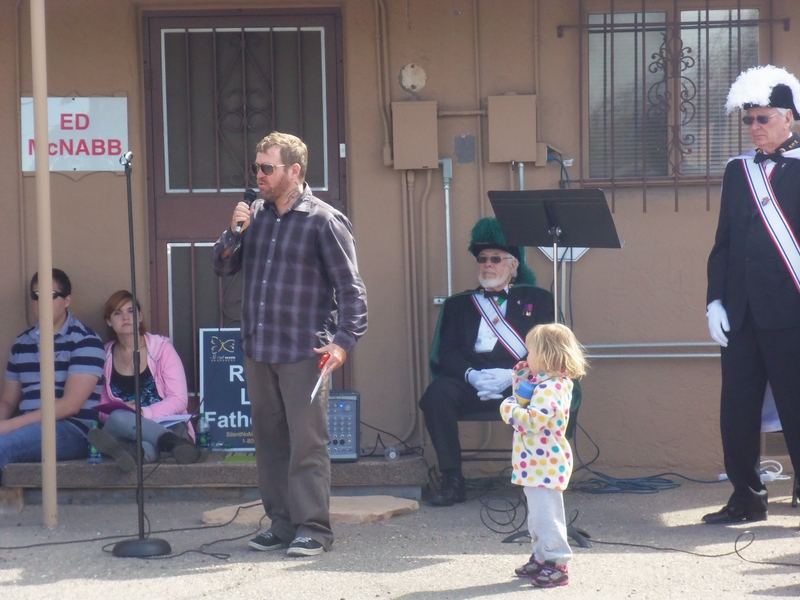 We don’t stop there though, the last part of camp is where we put all we have learned into action on the streets of ABQ and Santa Fe. If you know a young person who might like to come to camp please share the postcard below with them. If you would like one of us to promote the camp at your church among the youth group please contact us. 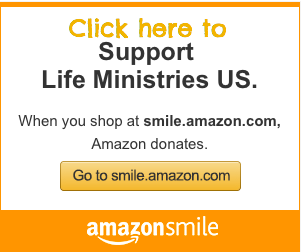 If you would like to sponsor a young person to come to camp visit www.prolifewitness.org, go to the donate page and be sure to put 2013 camp in the message box with any donation amount. We want this camp to reach it’s full capacity so please help us spread the word. We already have young people from CA and NY coming to NM to learn how to save lives! For more information about the camp and to register, click here!